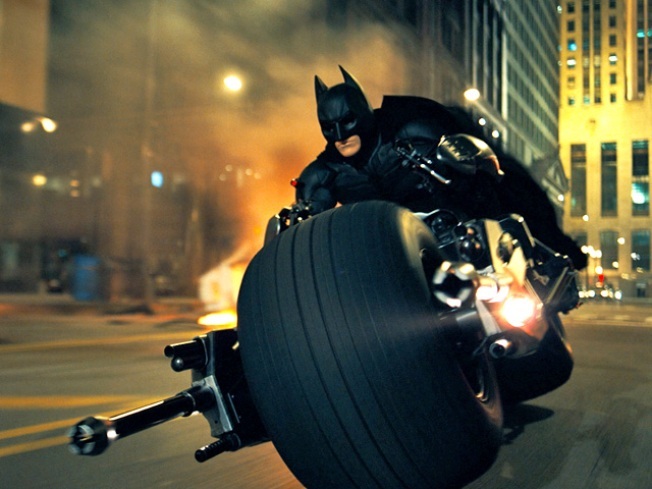 "The Dark Knight" sequel will swoop into theaters on July 20, 2012,Access Hollywood has confirmed with Warner Bros. The third film in director Chris Nolan's reinvention of the Batman saga has yet to begin production due to the director's duties on this summer's "Inception," though brother Jonathan Nolan is currently penning a script. Given its predecessors, the film comes with high expectations – "The Dark Knight" broke box office records during its $158 million opening weekend and earned late star Heath Ledger a posthumous Oscar for his role as The Joker. The film will join a crowded fanboy summer that's also set to feature Marvel's "Avengers" as well as "Star Trek 2" and "Spider-Man 4."